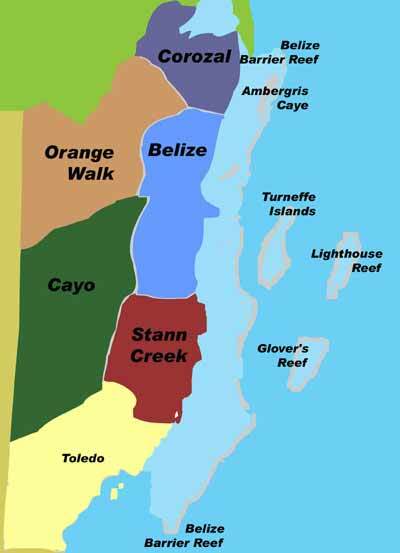 BelizeNews.com is the best place from which to visit all these sources. Posted : Marty Casado - Thu, Jan 2, 2014 5:58 AM. This article has been viewed 9211 times.